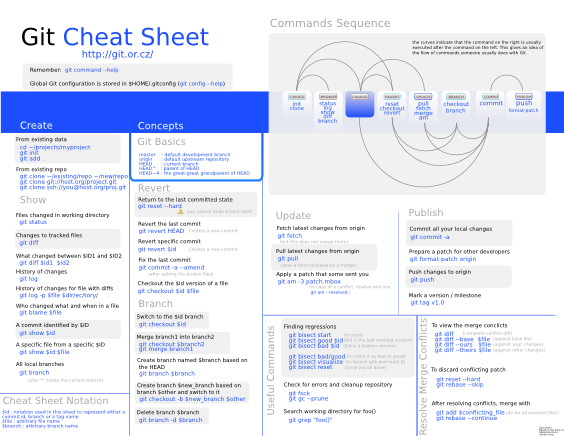 This is a selection of cheat sheets that can be very useful for web designers, developers and content producers. They can help you to remember specific tags, pieces of code, colour values and fonts. Some describe complex quality-control or planning procedures. CSS font size reference – A six page PDF you can print and view on screen, to select font-sizes. jQapi – Alternative jQuery documentation. Regular Expressions – Whether you’re searching strings or validating input fields, the use of regular expressions will save you a great deal of time. Wordpress is one of the most popular content management systems at the moment, and it’s used in this website. Web Design WordPress Template Tag Reference Guide – Web page very useful for template design. Has an interactive list of template tags. Apache mod_rewrite – One printable page with mod_rewrite main rules, variables, directives and other. Gimp Quick Reference Card – Printable PDF with keyboard short cuts. Twitter – How to search, send messages and other basic tasks in Twitter. Php – Basic reminder of date formats, regular expression syntax and other information that php developers have to use often. Important note: If you know other cheat sheets or checklists that are interesting for web designers, please edit this page and contribute with your suggestions. To ensure the quality of the links, all contributions are moderated. 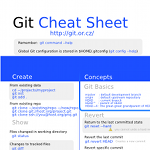 2nd important note – The site overapi.com has an extensive list of cheat sheets with links to articles explaining each feature in detail. This entry was posted in Articles and tagged Tools. Bookmark the permalink.